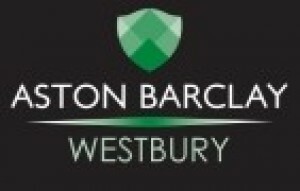 About Aston Barclay - Westbury Aston Barclay Westbury is a large, purpose built vehicle auction centre ideally situated next to the major road and rail links in the South West of England. Aston Barclay Westbury caters for some of the UK's leading automotive companies and with a complete range of remarketing facilities. It operates three sales per week with a monthly commercial vehicle sale. Please note that you will be required to register in order to bid in our Fleet and Commercial Sales. Please read our Buying Guide for more information. We have 0 vehicles listed for Aston Barclay - Westbury.